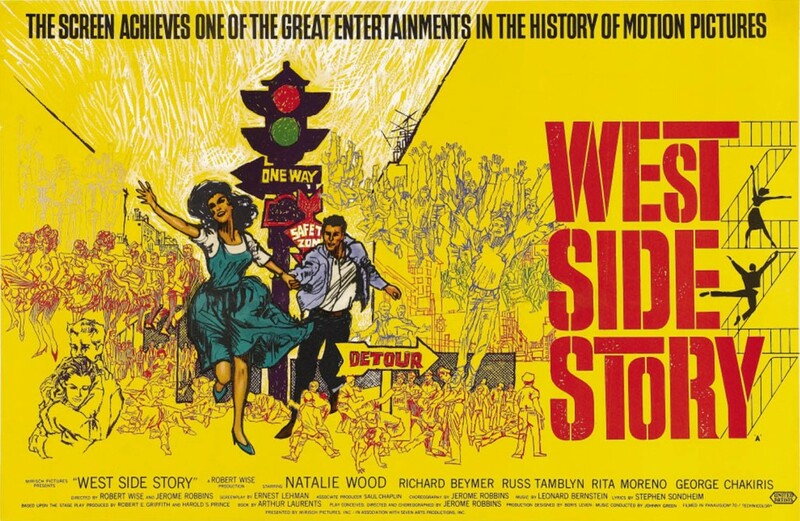 When one thinks of West Side Story and its film adaptation, myriad of awards and recently, a hit Broadway show, it is easy to forget that at one time in New York City there were youth gangs that battled each other over turf. Although the Jets and Sharks are fictional, they represent real gangs that roamed the streets and parks of New York City from the late 1940s until the early 1960s. These fighting or “bopping” gangs as they were called were romanticized through mediums like West Side Story. Even though they didn’t spend all their time in wild, free-for-all rumbles, violence was a part of the gang life and homicides took place with frequent regularity as the 1950s marched along. In the 1950s New York City experienced massive ethnic changes that transformed entire neighbourhoods from one ethnic enclave to a totally new one, sometimes within a decade. These ethnic transformations did not come without growing pains, however. Residents who had been living in these transformative neighbourhoods for their entire lives were resistant to these newcomers. Most of the new residents were Blacks from the Deep South and Puerto Ricans emigrating from Puerto Rico doing their best to achieve the Great American Dream. East Harlem was one of these neighbourhoods that experienced an influx of newcomers. 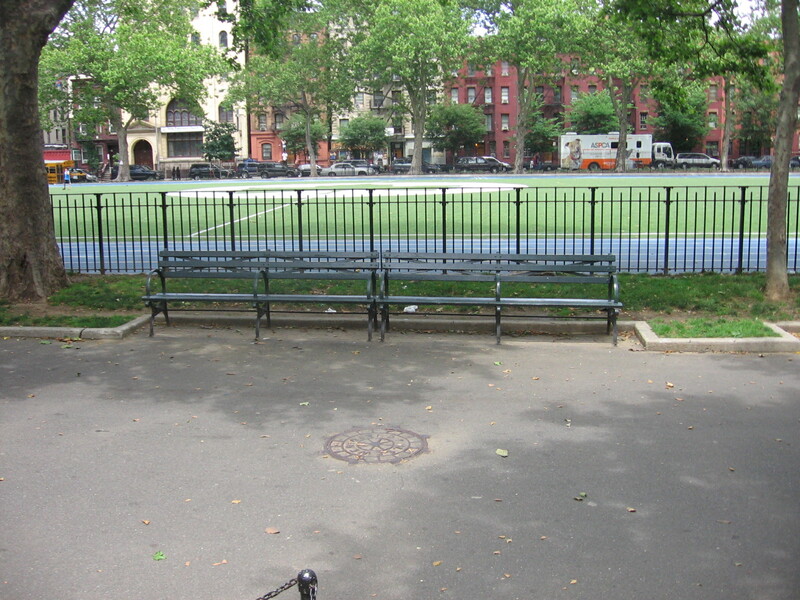 Predominantly Italian since the 1930s, East Harlem was once known as Italian Harlem. Thousands of Italians made their cultural mark and settled east of Lexington between 96th and 116thand other areas. However, by the 1950s, this was rapidly changing. Large chunks of East Harlem were razed to make way for public housing such as the Jefferson Houses. These housing projects did much to displace Italian identity and dislocated large swathes of Italians who were forced to find new homes away from East Harlem. The residents that moved into the public housing were generally low-income and with few programs available, a sense of community for them was lacking. When I visited East Harlem in 2007, I did not detect an Italian presence, although at the time of the 2000 Census, there were some small pockets of Italians left in East Harlem, particularly around the Our Lady of Mt Carmel Church. Although some Italians moved into the housing projects, it was generally Puerto Ricans who moved into East Harlem, eager to make a new start. With fresh memories of friends and family being forced to move away, Italians were not pleased about their new neighbours. Predictably, a collision of cultures transpired. 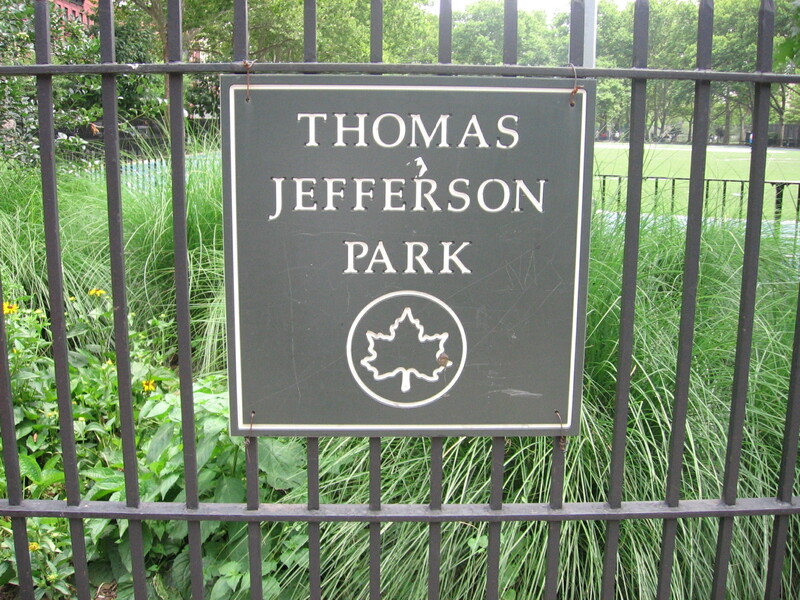 Italian youth resented outsiders and prevented Puerto Ricans and Blacks from using the pool at Jefferson Park. Puerto Rican youth struggled to adjust to a school system alien to them and did their best to learn English. They attempted to learn the customs of New York City, while retaining their culture. Puerto Rican youths, tired of being assaulted on the streets, formed gangs like the Viceroys and Dragons to protect themselves. Italian youth had their own gangs — the powerful Red Wings for example, who hung out in Jefferson Park, doing their best to hold back the outsiders. Throughout the 1950s, these East Harlem gangs battled each other, with fights and rumbles sometimes ending in death for young victims, both gang and non-gang related. Memorial Day, 1958 was a perfect example of this and with this backdrop setting the scene, an innocent 25-year-old Cuban man by the name of Julio Ramos was savagely beaten to death in Jefferson Park. His crime? Merely sitting on a bench with his sweetheart overlooking the pool in Jefferson Park. Seven Red Wings were tried and convicted for this brutal murder and sent to prison. With killings like this, it was obvious that East Harlem and city-wide youth gangs were hardly the almost idealistic gangs represented in West Side Story. Murders such as this were very real and all too tragic. Gangs like the Viceroys and Dragons that inspired West Side Story are no longer around. They have long since disappeared under the weight of relentless time, a heroin epidemic and persistent gang intervention from the New York City Youth Board. All we have left are their memories and the realization that turbulence amongst youth in New York City in the 1950s was an acute problem. It is these gangs that I am researching, especially for the time period of 1955-1959. I welcome any and all comments, especially from those who lived in East Harlem during this time. I will be traveling to New York City again this August and hope to do another tour of East Harlem, visiting the old stomping grounds of the Viceroys, Dragons and Red Wings.